Mindy R. Carter, PhD is an Assistant Professor at McGill University in the Department of Integrated Studies in Education. 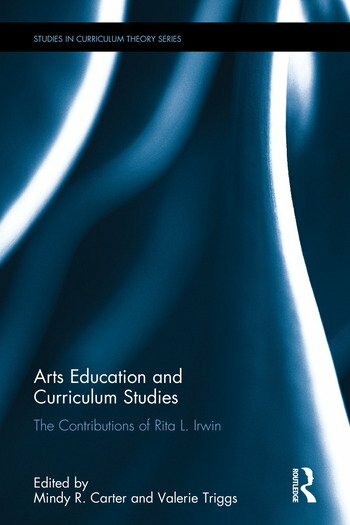 She has taught a range of education courses specializing in arts education and curriculum theory. She is currently the President of the Canadian Society for the Study of Education "ARTS" special interest group; the Secretary for the American Educational Research Association's "Arts Based Educational Research" special interest group; and the Chair of McGill University's "Artful Inquiry Research Group". Valerie Triggs is Associate Professor, Faculty of Education, Arts Education, at University of Regina, Canada.